The Florenza range is machine woven in Egypt with a heatset yarn to create a dense heavy pile. The unique construction adds depth and gives each rug an expensive look and feel. Featuring a mix of contemporary designs, the Florenza offers an artistic touch to your floor. 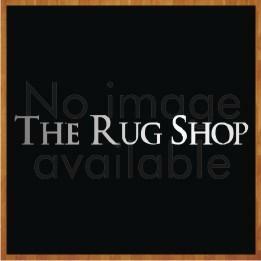 These rugs are made available to you in medium, large and extra-large sizes so you can place them anywhere in your room according to your covering requirements. The designs are geometrical, floral as well as trendy so this will become a timeless décor accessory for your interiors. The heatset polypropylene made fibres of this unconventional floor covers are stain-resistant, anti-fade and non-shedding so you need not invest extra time in taking care of them.